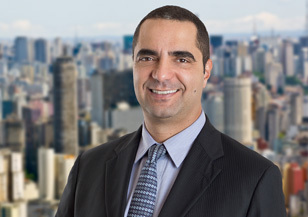 Based in São Paulo, Michel Hannas is a member of Spencer Stuart’s Technology, Media & Telecommunications Practice and leads the practice’s efforts in Brazil. He brings more than 25 years of executive and management consulting experience in the technology, media and telecommunications sectors to his work with clients throughout Latin America, Europe and the U.S.
Michel recruits senior-level executives across a variety of technology sectors, including hardware and software, telecommunication operators and vendors, internet, and print and electronic media companies. 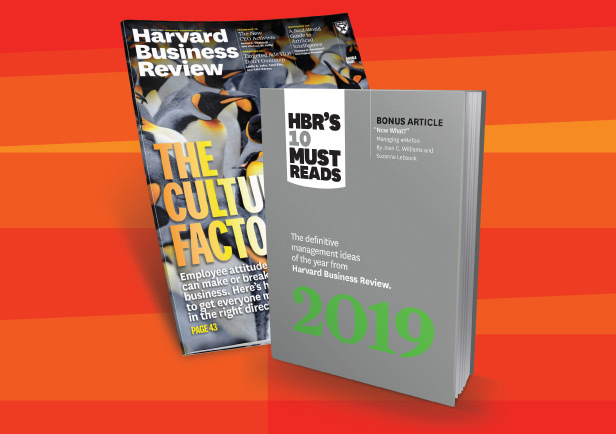 Before entering the executive search industry, Michel was a partner at Table Partners in Brazil, a boutique consulting firm specializing in strategy and leadership consulting for several industries. Earlier, Michel worked with Booz, Allen & Hamilton, where he focused on the technology and media industries. During his tenure with DiamondCluster, he supported mobile operators and other technology companies. Michel has also held executive roles with for Motorola, Nokia Networks, Telemar/Oi and an internet provider start-up. Michel holds a bachelor’s degree in electronic engineering from the Technological Institute of Aeronautics (ITA) in São José dos Campos and an M.B.A. from the Wharton School at the University of Pennsylvania. He is fluent in Portuguese, English and Spanish.